﻿A way of life has passed, the fabric of the community has been challenged—reflected in the homes and structures of this historic seaport. 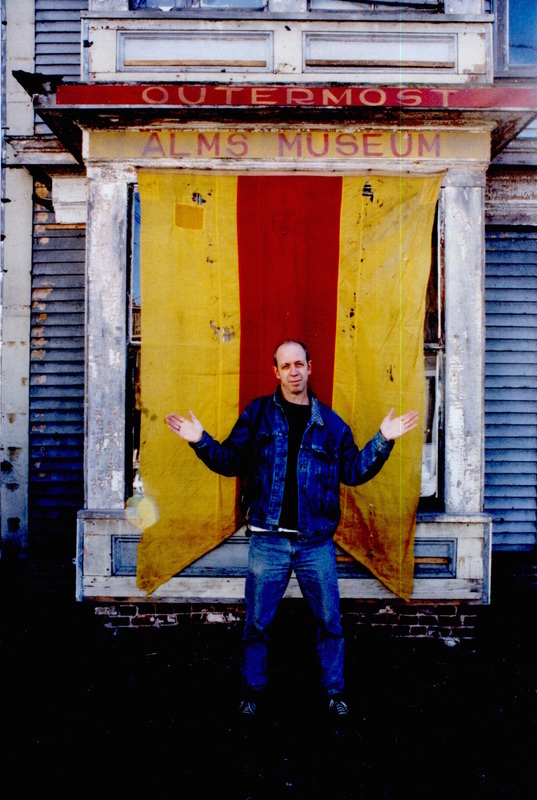 The Outermost Alms Museum is a symbol and lamentation on the recent and dramatic changes in the Provincetown community. 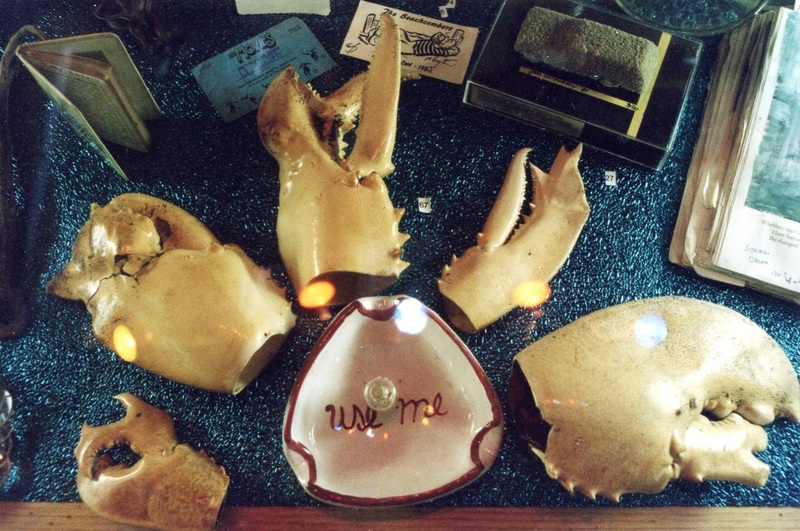 Since the demise of the whaling industry in the late 1800s, when the town was one of the richest in the Commonwealth of Massachusetts, Provincetown has been a working class town. It was a charitable town that took care of its own: the wives and children of fishermen lost at sea, those needing help—the poor, the destitute—and more recently, people with AIDS. As one of the last underdeveloped homes in Provincetown, and the last on this heavily traveled downtown street, 143 Commercial Street sat in its decaying state for decades, an icon to the past as the community became gentrified. It enlisted inquisitiveness and concern from the hundreds of visitors and passerby who walked by it every day. 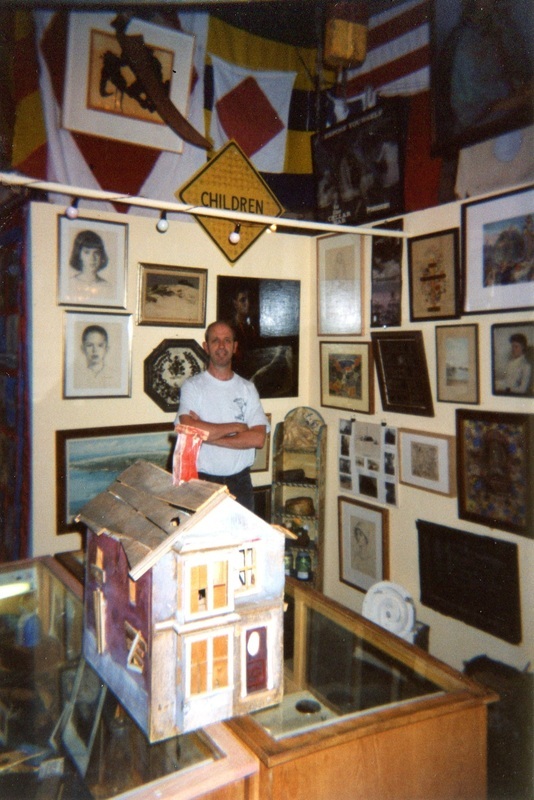 The building is a reflection on the character of Provincetown, marking this passage in the story of the community. It is also a wake-up call for the community’s heritage and historic preservation, as more and more buildings are being destroyed. The artist was charged with trespassing and destruction of property for attaching the banner and sign on the building structure. After a lengthy legal process, Critchley was exonerated. 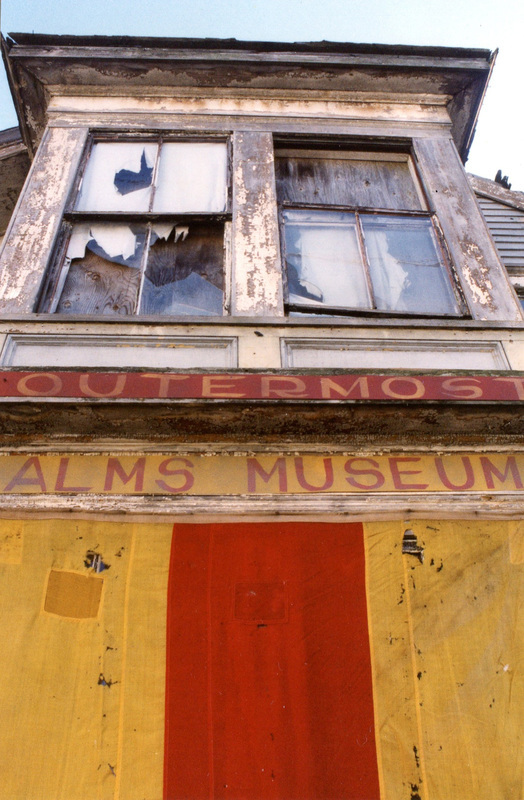 The Outermost Alms Museum was created in November 2001, one month before 143 Commercial Street was demolished.